Mo-Somnus is a Registered TradeMark in EU.Mo-Beauty promises providing all custmers with high quality products. Compatible Brand:For Apple iPhone XR (6.1″). 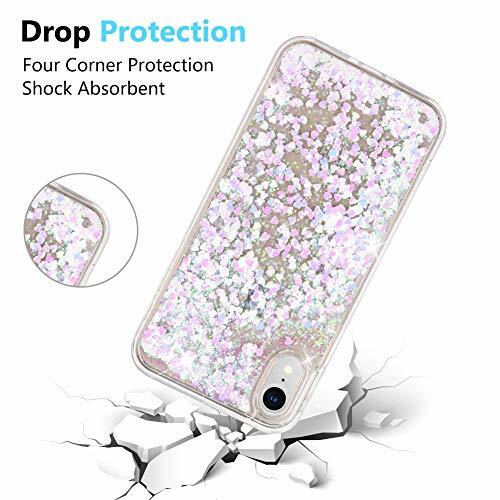 A one of a kind case for one of a kind protection. This sparkle and glitter is created by mineral oil in a tightly sealed leak resistant process. Made from quality TPU that won’t leak or crack with smooth curved edges. Strong, flexible, and durable. Premium smooth anti slip finish provides excellent grip. 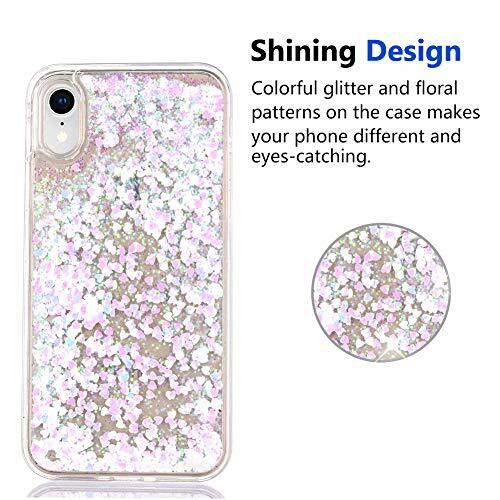 Solid glitters make you and your phone look fashionable and perfect even with every day wear. The case is easy to install and you have full access to all buttons, speakers, and ports with precise cutouts. Keep your camera protected for the perfect Safety with a front raised lip that protects the screen while face down and a raised back lip protecting the camera from being scratched.